Tuscon, next week. I am thinking that this is one of my more unhinged ideas. I have made the decision to capture the Soul of America on film. 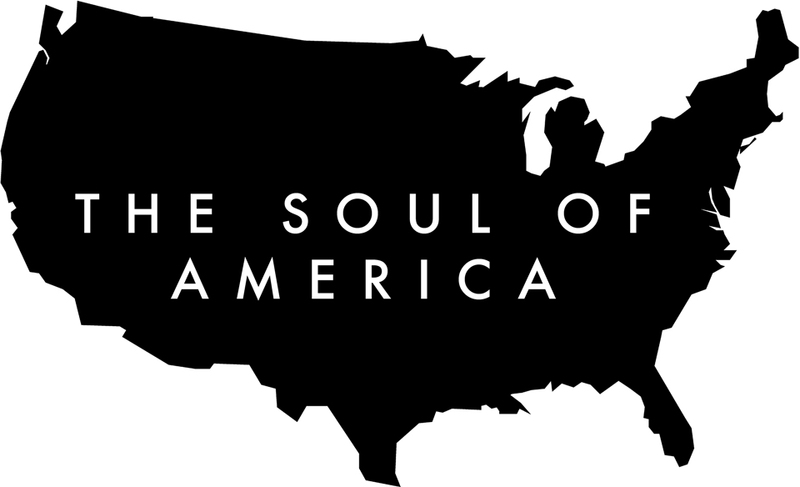 The Soul of America Nationwide Tour is coming to Tucson, Arizona. For those who feel brave enough to want to post a Soul Biography Film on their social media accounts and have it play directly there (FaceBook, Twitter, LinkedIn etc). Here are the simple instructions … Simply find the film on my VIMEO Account and take the film specific URL then paste that into your post, and Hey Presto the player embeds in the post. Feel free to introduce with your own words. Video shot for websites in explanation of an organization’s work in the world is most often so obvious. So obviously selling you on an idea, if not something more concrete. So obviously disconnected. When one understands the mechanics of authenticity on film, one can set out to bring life to important work without letting oneself down. Without the disability of in-congruence. I’m in Germany next week doing just this. Defining the arc of an organization’s work and what message will help its true understanding. Then filming over the week for just that, amongst the under current of human presence. It is an art worth knowing. It will bring in the audience that previously couldn’t see, couldn’t connect, on account of the confines of so many inadequate words. This will be a full and glorious week of immersion, connected people and creativity in film. A true exploration and discovery in service to a grand purpose. If these few words define your challenge in some fashion, we should speak. I am running an Intro Call entitled ‘What to Expect on a Soul Biographies Experience Retreat’. To give a sense of our time together, and how it might help you. All question answered. Tuesday 27th December 2016. 8pm UK Time, 2pm US Central. For 30 minutes. This is Important. This Might Be Us. 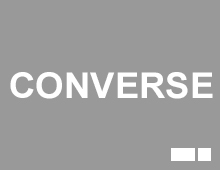 My entire work is based on an ability to help people enter dangerous unprotected conversations (dangerous to the status quo) and somehow enabling this to be safe. No matter the person or the subject. I imagine the words of others to best describe the nature of these immersive transformational days.